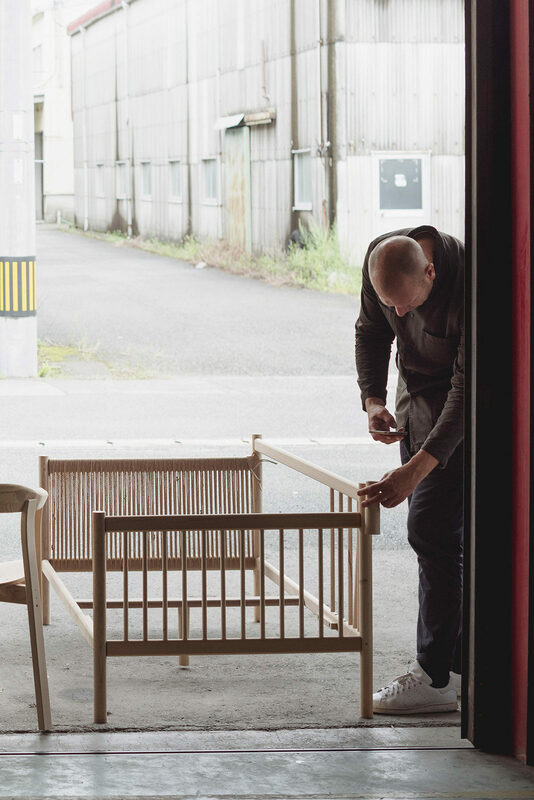 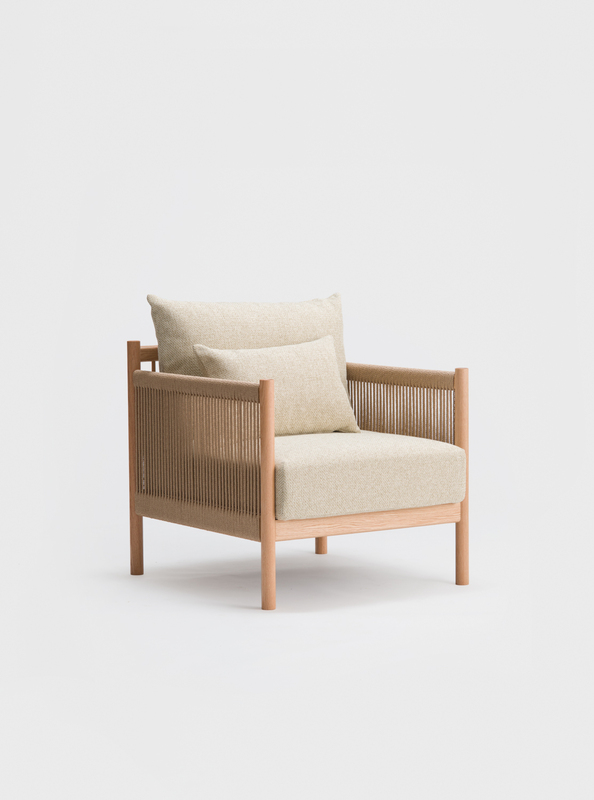 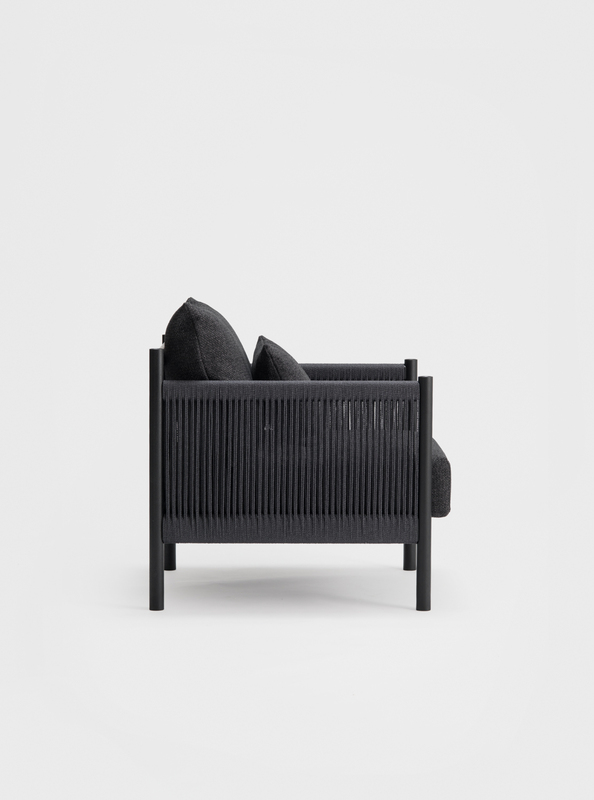 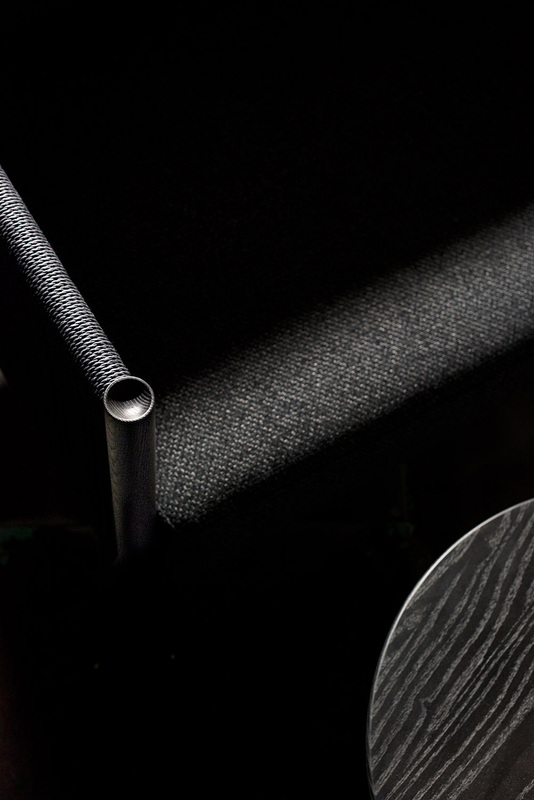 Designed in collaboration with Studio MK27, the repetitive sticks of the back and the paper cord braided armrests are inspired by patterns found in classic bamboo constructions and tatami mats. 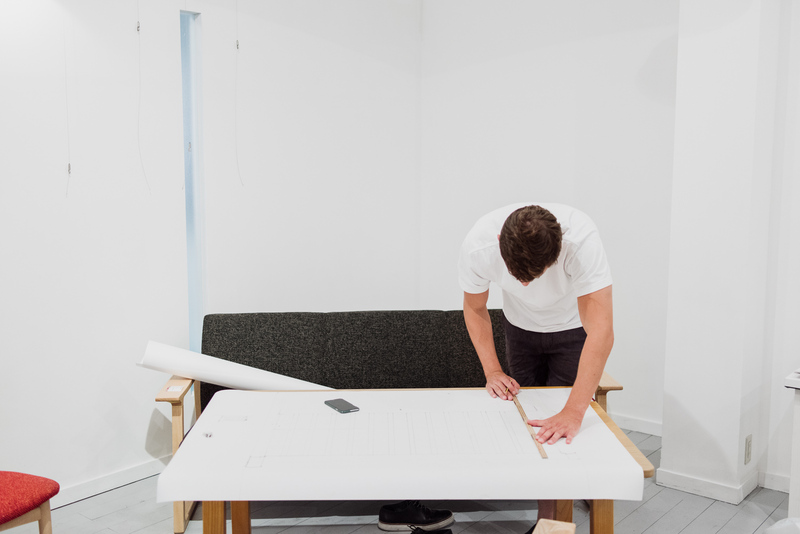 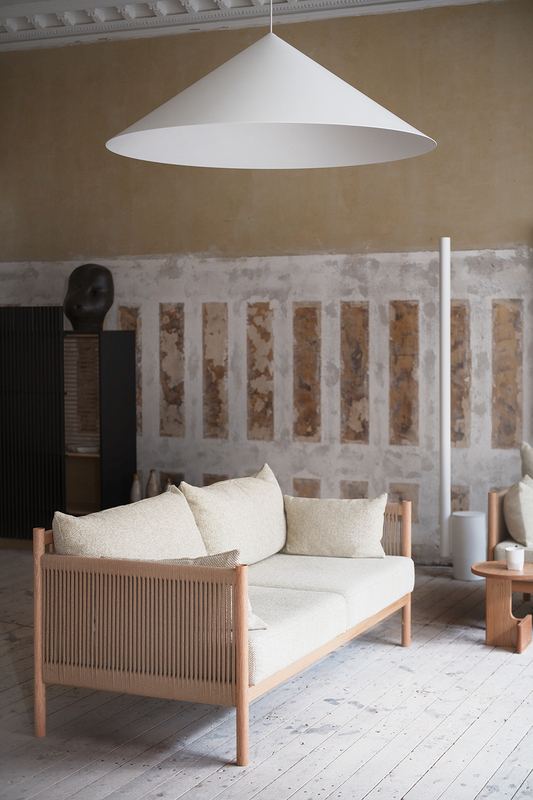 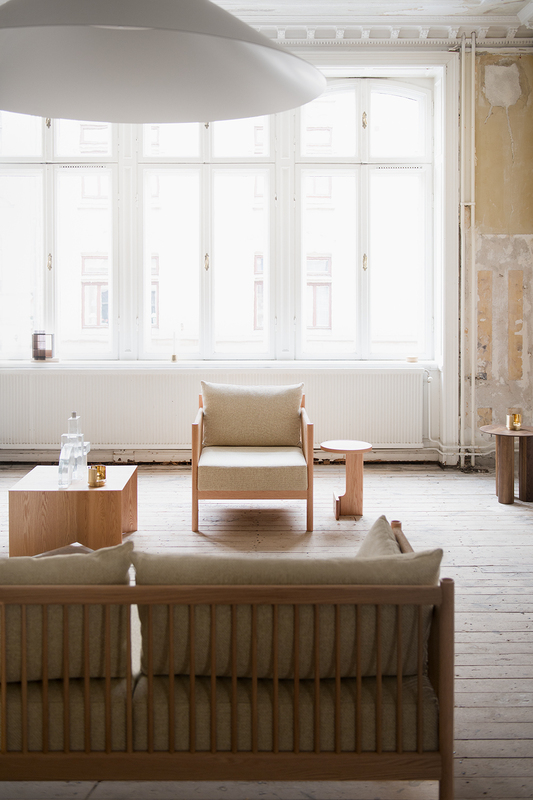 We combined this with elements of traditional Danish cabinetmakers´ furniture – with subtle references to the masterpieces created by Børge Mogensen, Hans Bølling and Finn Juhl. 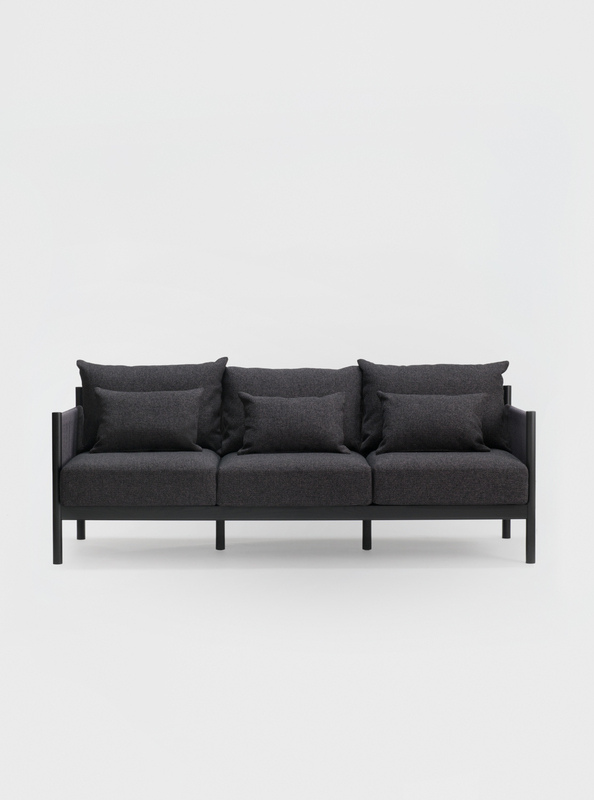 The deep and low sofas are created for a lounge environment and the beautiful rear structure ensure that they are perfect not only against a wall, but also in the middle of a space.